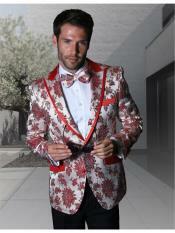 Fashion trends change time to time. 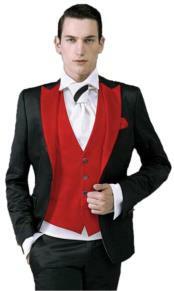 Black-and-white tux and other combinations of white with black accessories been considered as the regular and most common formal out-fit for men. 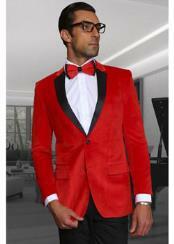 Yes its true, black tuxedos give vibrant look that adds elegance to the appearance. 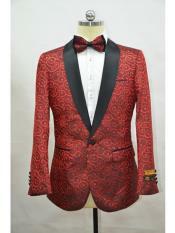 Men always show concern in carrying themselves to an outer world. 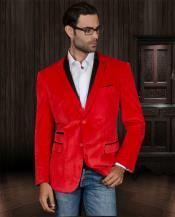 Hence their fashion peaks rise consistently along with the changes of modern era. 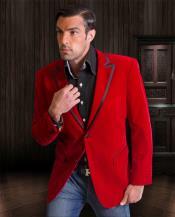 In the recent world of men's fashion red tuxedo jacket has seized the show that undeniably works cool when matched with shades of black. 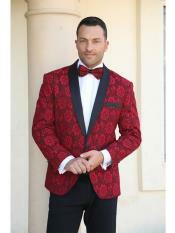 When red tuxedo coat boasts with black single button front, black satin trim on the micro-notch lapel and black satin slanted besom pockets will absolutely give a cool and trendy look that will surely mark your presence to be special in all occasions. 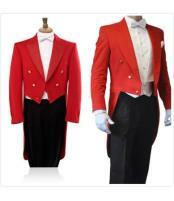 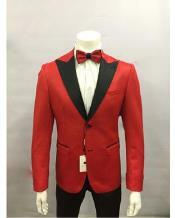 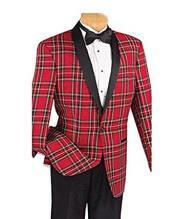 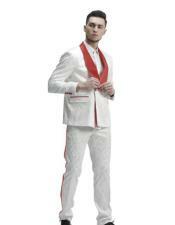 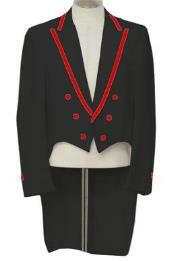 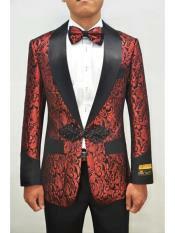 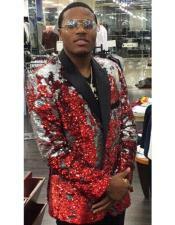 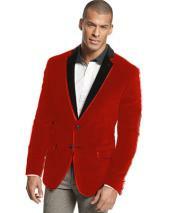 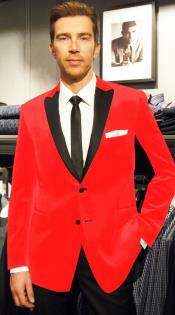 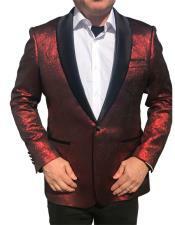 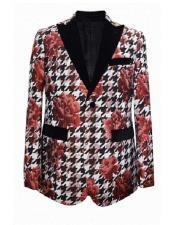 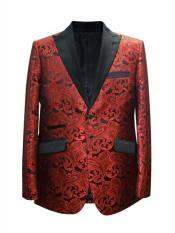 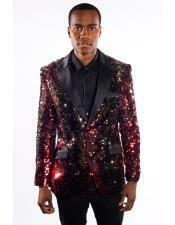 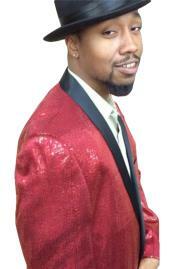 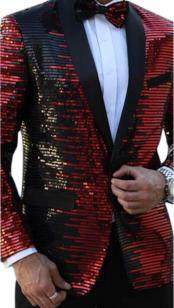 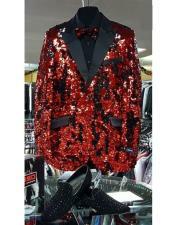 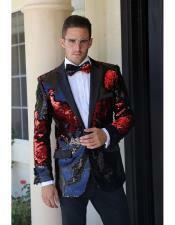 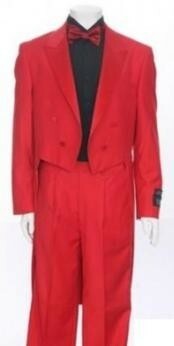 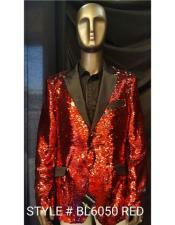 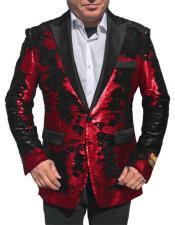 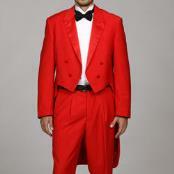 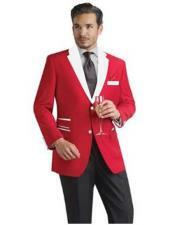 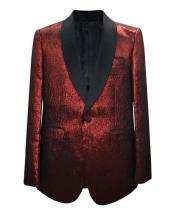 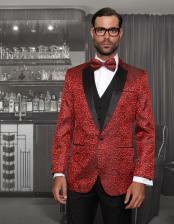 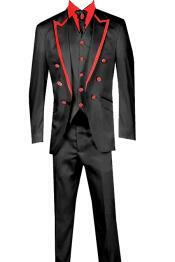 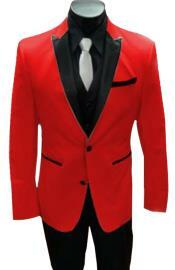 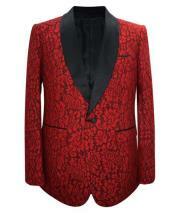 The red tuxedo jacket suits best for your prom, party, cruise, wedding and other special occasions. 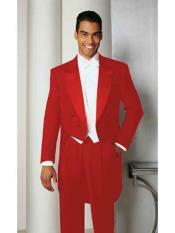 The collections of red tuxedo jacket vary based on the stuffed design of wardrobe. 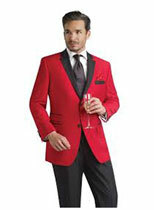 For instance: The slim fit red jacket accented with black satin notch lapel, black satin trim along the breast pocket and two black satin front buttons give a perfect gentlemen look to welcome with a red carpet. 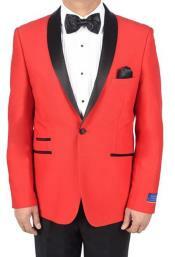 Mensusa offers a range of red tuxedos collection with perfect look and feel. 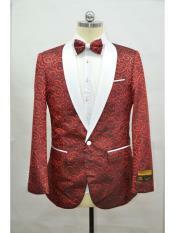 Still what waiting for come and grab your special one!